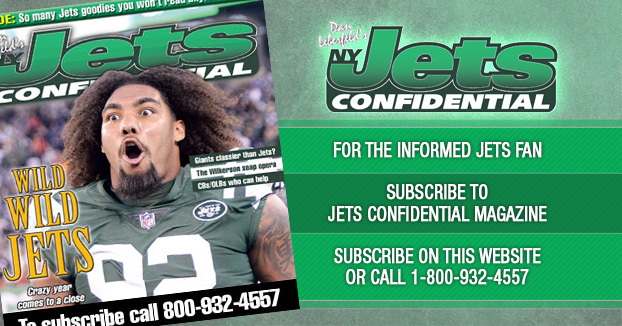 Jacksonville – Leonard Williams was asked about the Jets’ defensive problems after the team’s third straight loss. “It’s frustrating when you can’t put your finger on it,” Williams said. Williams is a smart guy. He can certainly put his finger on it, but he’s not going to do it in a press briefing. The Jets’ defensive problems start with myriad blown assignments, mostly in pass coverage. Jacksonville QB Blake Bortles was consistently throwing to wide open targets. It must of felt like a seven-on-seven practice drill for him. He looked like Aaron Rodgers out there. You saw similar blown coverages in the second half of the Jets’ loss to Cleveland. 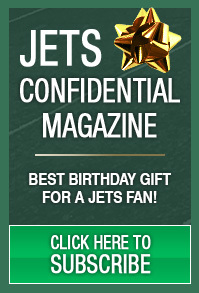 And you saw one of the worst blown coverages in Jets history when nobody covered Miami RB Frank Gore out of the backfield on a third-and-18 against the Dolphins. There are too many players reacting a tick late in coverage – not reading their keys properly. It’s happening over and over. The Jets’ zone defense has been atrocious, with gaping holes as big as the Panama Canal. Changes are needed in the lineup and schematically. The owner must demand them. Leonard knows the deal, but he’s too savvy to share those feelings in a press conference.